Daniel is our general manager. He has over 15 years of experience in the restoration industry. IICRC certifications: WRT, ASD and FSRT. Gerardo is our SERVPRO Fontana Field Tech. 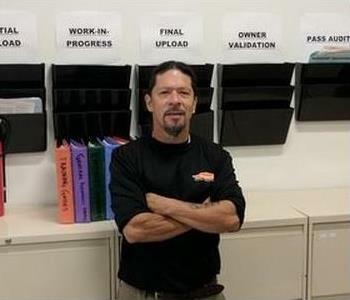 He's been with our company for over 5 years. On the job site, Gerardo performs the demolition, dry walling, floor removal, sanitizing, etc. Alex Torres is our Crew Chief. 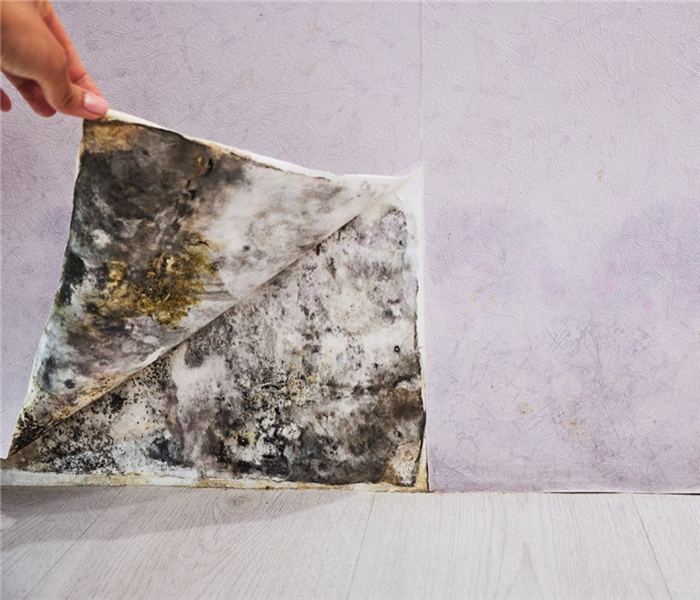 He's been with our team for 4 months and specializes in water damage, fire damage, and mold mitigation. In his spare time he enjoys playing the guitar and relaxing at the beach. He's been in the Cleanup and Restoration Industry for over 4 years. 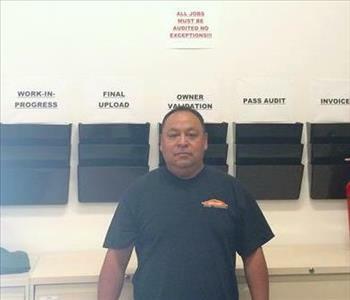 Ruben Montes is one of our top Field Tech Specialists at SERVPRO of Fontana. 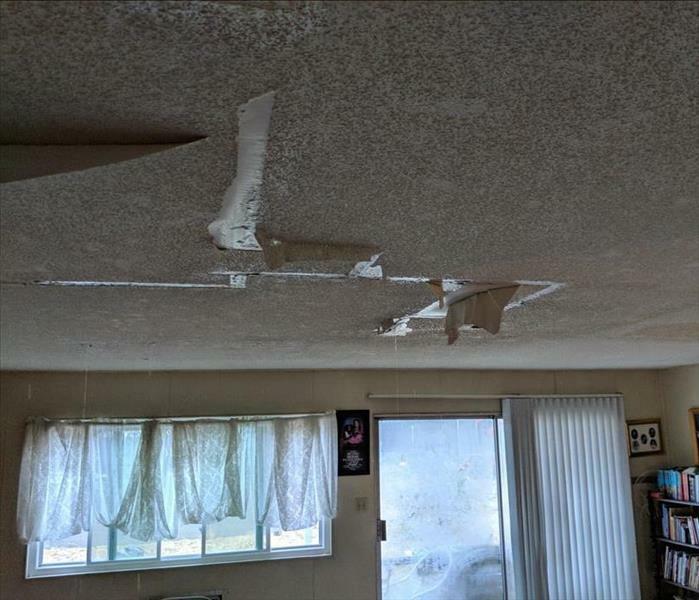 His key responsibilities include: mitigation, demolition, cleanup, structural drywall, and more. 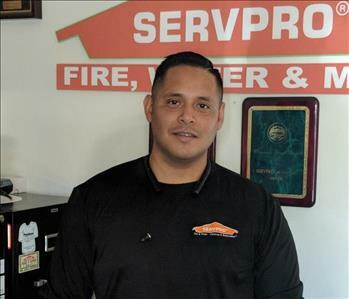 Ruben lives in Fullerton CA with his family and "loves working for SERVPRO of Fontana." 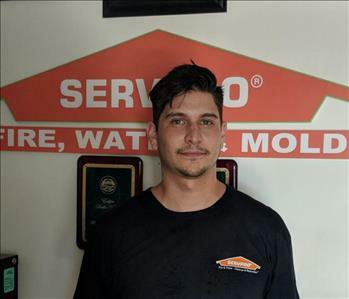 Introducing the newest member of the SERVPRO of Fontana team...help us welcome Devon B!! Devon will be one of our lead project managers, and has been working in this industry for over 8 years. Fun facts: Devon loves getting out on the water and fishing when he can. His favorite sport teams are the Lakers the King's. Speaking of royalty, we are very excited to have Devon bring a new level of greatness to SERVPRO...can't wait to see his growth! 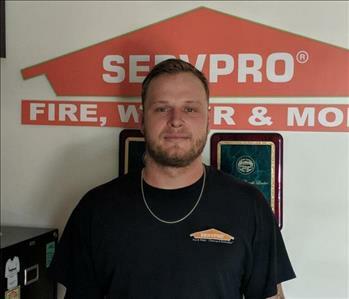 This Mike A. is SERVPRO of Fontana's lead project manager. He's a former Marine, and now enjoys spending his time with his wife and kids. Mike is diligent in all he does, and contributes to the continued success of our team. Thank you for all you do! 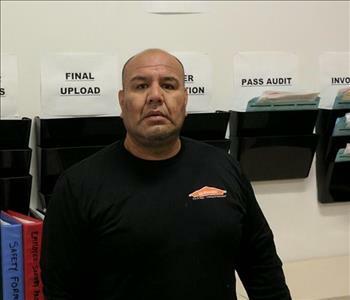 This Chris McKeon, technician for SERVPRO of Fontana. He helps with demolition, cleaning, and rebuilding job sites to name just a few of the many tasks on his plate. Chris has been in the industry for 3 years. In his spare time, he enjoys sports, music and fishing! Thanks for being a valuable member of our team! 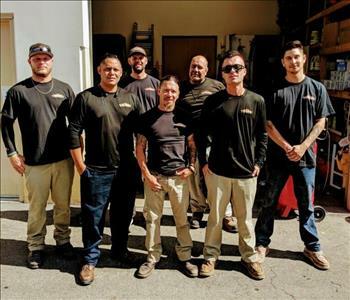 Love our team at SERVPRO of Fontana. These guys work ridiculously hard, and we're so thankful for all you do.